UNLOADING & LOADING HOURS MAY VARY . PLEASE CALL THE GLOVER MILLING CO., INC. OFFICE FOR OPERATING HOURS. OUR BUY or SELL BASIS AND DISCOUNT & FEE SCHEDULES ARE SUBJECT TO CHANGE WITHOUT NOTICE. ANY DELIVERED GRAIN CONSIDERED TO BE A LOWER QUALITY THAN THE STATED GRADE OF A CONTRACT WILL NOT BE APPLIED TO CONTRACTS. 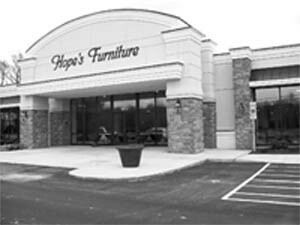 QUALITY FURNITURE AT A GREAT PRICE!! !